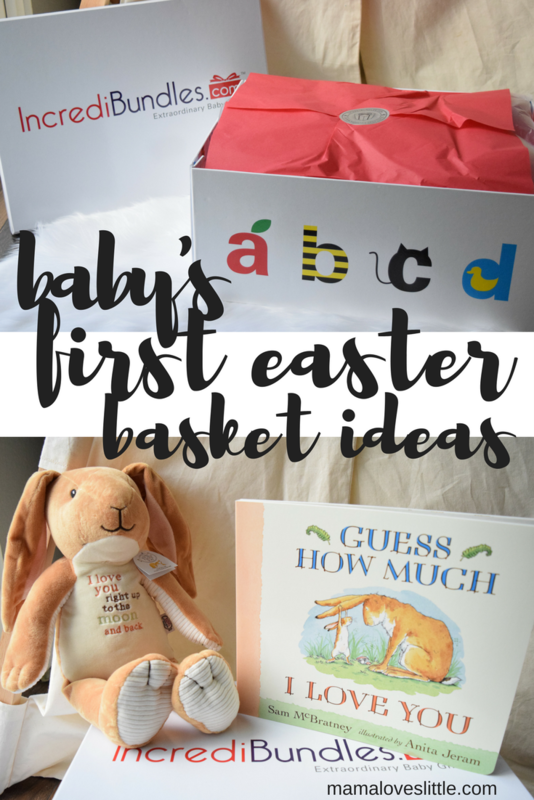 Ideas For Baby's First Easter! 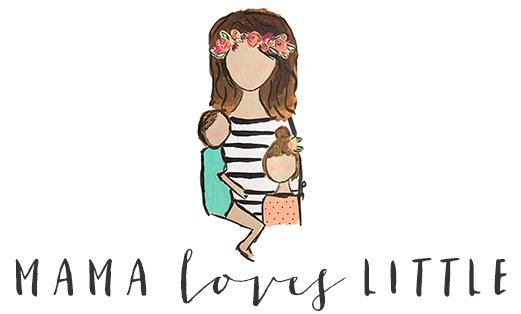 Big thank you to Incredibundles for sponsoring this post and supporting my little blog! It's been a while, I know! But if we are being honest and you are my friend I can tell you I've been feeling quite the blogger burnout. I think I'll talk about that in another post though! Because in this post I want to talk about one of my favorite holidays Easter. He is Risen! Can I get an amen?! This is such a special holiday to celebrate our Lord and Savior. I love all of the happiness and bright colors that surround Easter. It makes it so much fun. I'm also convinced that Easter has the BEST candy! Someone who can't enjoy all the candy just yet is baby Ryder, poor guy! Haha! Lucky for him there are still some really fun things I have planned for my little guy! I plan on doing baskets for both kiddos this year and Ryder's is going to be too cute! Incredibundles totally helped me out with his basket this year. All of their bundles are basically an Easter basket that is ready to go! 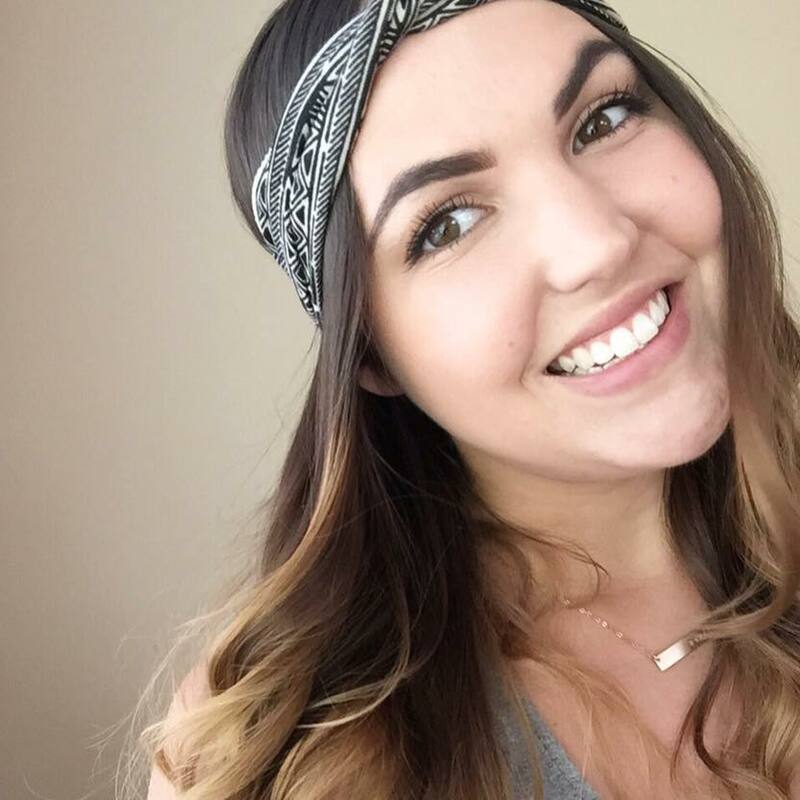 Incredibundles.com is a super cute site filled with different bundles. Each bundle comes in a keepsake box that is perfect for storing baby things you want to hold on to. I picked the Guess How Much I Love You book bundle, I thought the cuddly bunny would be perfect for his little basket. Anyway, I'm planning on adding some cute little jammies to his basket. I also want to add a few eggs full of puffs or those little yogurt melts. Baskets are a tradition my mom did with us and I'm so happy to do it with my littles now. What is an Easter tradition you and your family have?